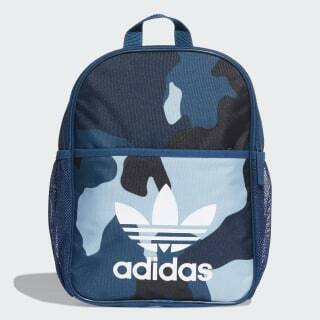 A kid-sized backpack splashed with a colourful, allover camouflage print. There's no hiding the fun that colourful camouflage brings to a basic. 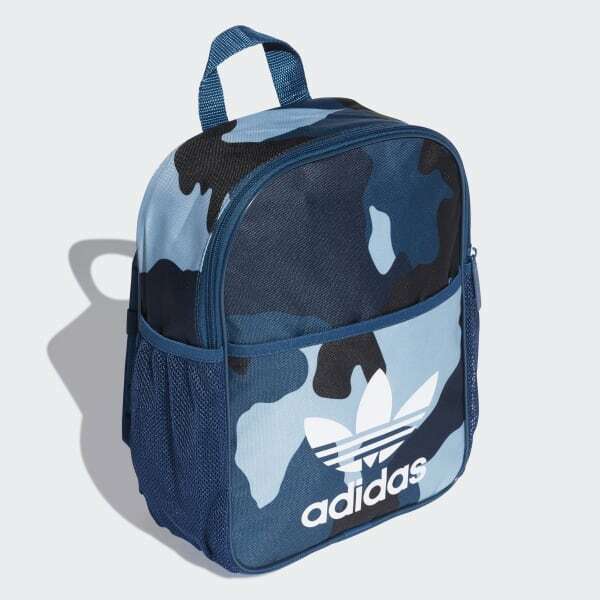 This kids' mini backpack stores books and small essentials for daily adventures. Padded straps keep it comfortable, while a buckle strap at the chest helps keep it balanced.